Lipp Beautifully March 2017 Review — The Monkey Is In. Already in my third month on this? How is that possible? Only one shade this month gave me the blahs because of shade, pigmentation, and feel. But the other three are beautiful. TREND: Script is similar to last month's Verde color but with a bit more red tone so it looks like a warm rose-berry shade. Thick and creamy this is a gorgeous color and feels so nice on the lips. EVERY DAY: Absence is my least favorite. It's too light for my skin (looks like concealer), very thin formula, and it's a bit streaky. 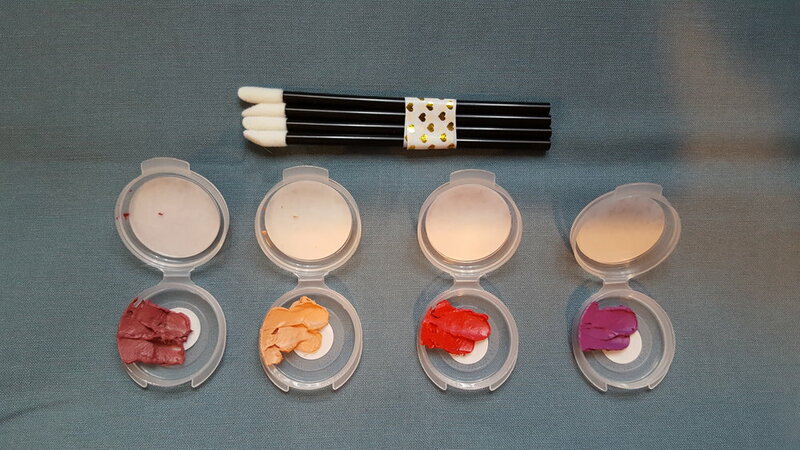 Might be nice to mix in with other shades or use like a highlight in the center of the lips. 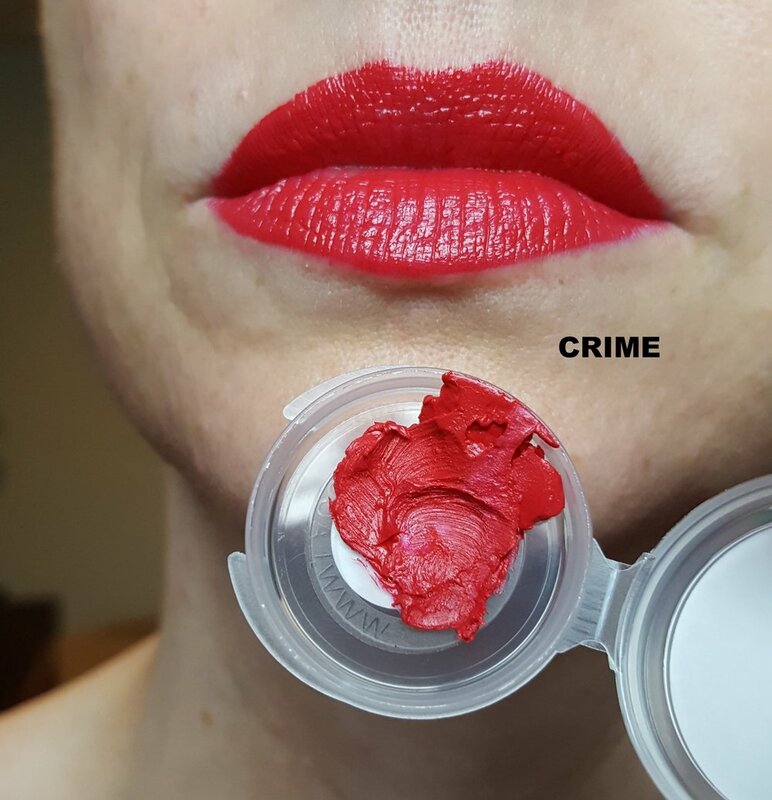 GOING OUT: Crime is a GORGEOUS bright cherry red color. This would be great for a pin up makeup look. Similar formula to Script. LIMITED EDITION: Fiji is probably my favorite, even after that red one! Though the formula is a bit thin and streaky (like Absence) the color is stunning. I love it! Very beautiful options this month and I might just go buy Fiji!